The Little Ice Age was originally said to have occurred between 1600 and 1850. François Matthes introduced The Little Ice Age into the mainstream narrative in 1939 and within a decade the storyline of The Little Ice Age was firmly established as a period of glacier advances between 1600 and 1850 AD. However, the gradualist mainstream has a lot of problems with the Little Ice Age. Firstly, the mainstream can’t agree upon it’s dating. The Little Ice Age ended in the latter half of the 19th century or early in the 20th century. Secondly, the mainstream can’t agree upon it’s causes. These mainstream problems with the Little Ice Age stem from a gradualist mindset that preferentially excludes catastrophic causes. The Annals of the Choson Dynasty provides plenty of catastrophic insights. After I came across the 17th-Century Crisis theory in the works of Western scholars, I felt that the Annals of the Choson Dynasty (Choson wangjo sillok in Korean; hereinafter referred to as the “Annals”) could also be a valuable source of materials. The scribes who compiled the Annals were faithful and meticulous in recording all natural and supernatural phenomena, in accordance with the distinctive Confucian view of nature. Because of this, I believed that these records could provide much valuable insight into the study of the Little Ice Age. 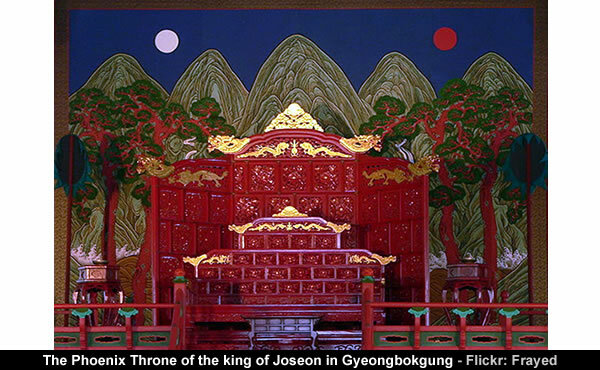 Joseon dynasty was a Korean dynastic kingdom that lasted for approximately five centuries. It was founded by Yi Seong-gye in July 1392 and was replaced by the Korean Empire in October 1897. Overall, the Annals of the Choson Dynasty led Yi Tae-jin to conclude the Little Ice Age was basically caused by meteors. The basic cause of the Little Ice Age was the numerous meteor which fell consistently over a long period of time. Among the records in the Annals, there are many more phenomena which are consistent with the Alvarez collision theory than those which support Eddy’s theory on the decline in sunspot activity. However, Louis Hissink has a very intriguing explanation for the Little Ice Age based upon the 4,887 daytime sightings of Venus in the Annals of the Choson Dynasty. This suggests Venus was the main forcing that caused the Little Ice Age via its solar plasma interactions that impacted the Earth downstream in the solar wind flow. Humanity had nothing to do with it, the Little Ice Age, that is. What humanity is responsible for is its palpable denial and ignorance of the past that allows the dominance of belief over empirical fact. And if you fancy some good old-fashioned light entertainment then try asking your nearest mainstream navel-gazer to explain away these 4,887 daytime sightings of Venus. 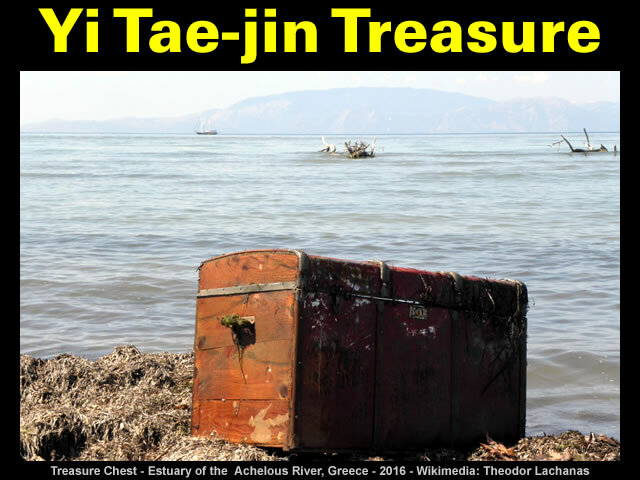 Gallery | This entry was posted in Astrophysics, Atmospheric Science, Books, Catastrophism, Comets, Earth, Electric Universe, History, Old Japanese Cedar Tree, Solar System, Uniformitarianism. Bookmark the permalink. Then there’s the Roman Warm Period.